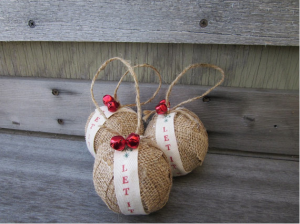 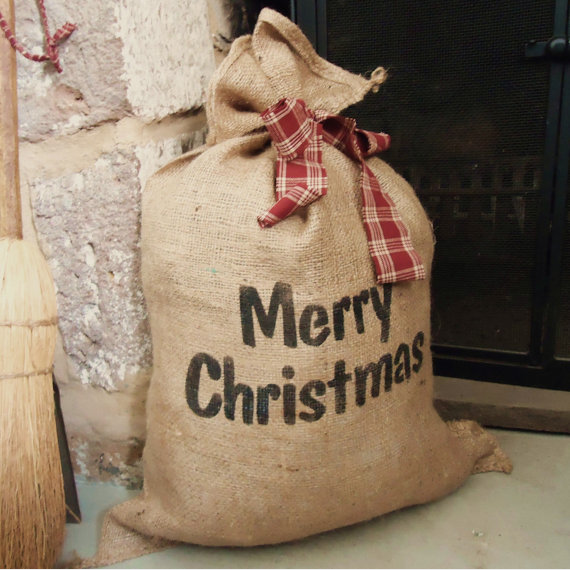 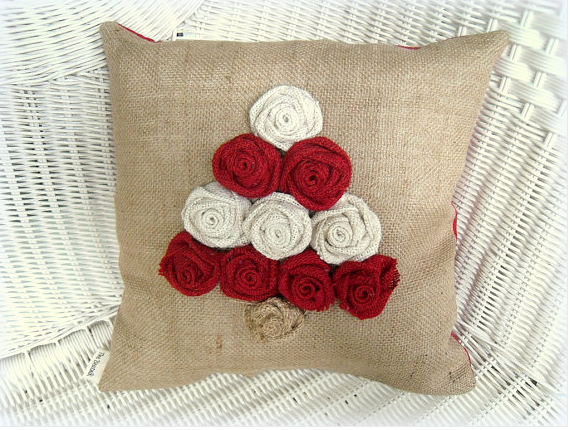 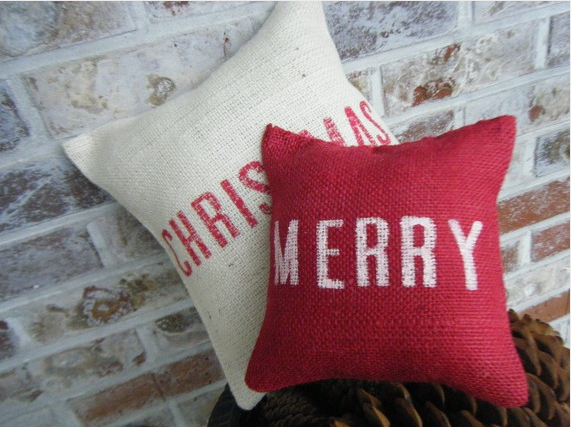 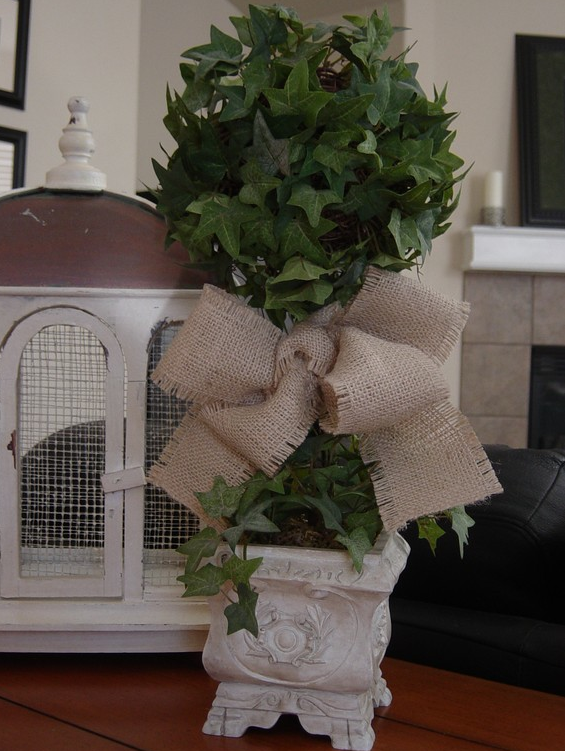 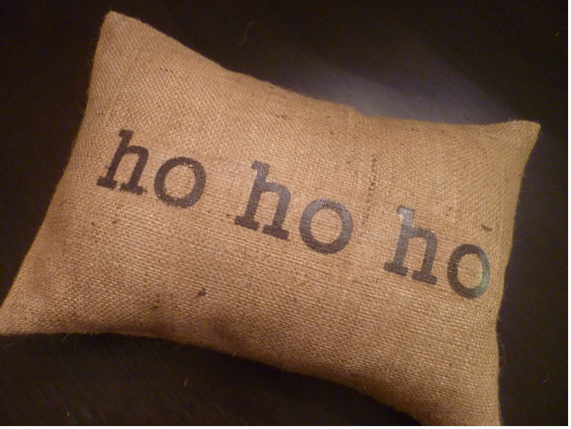 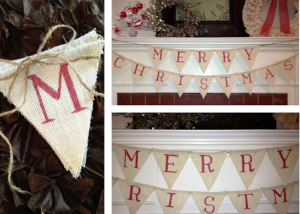 Burlap is such a great fabric for Christmas. 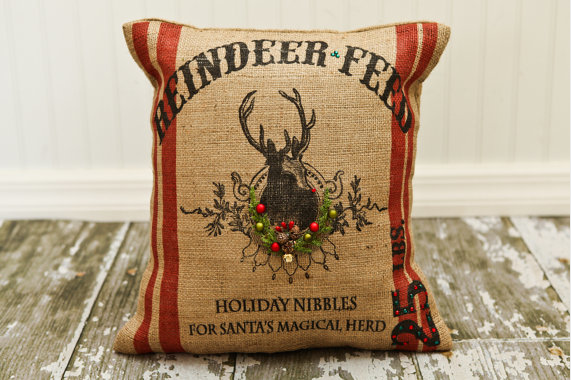 It has rustic, utilitarian charm that brings an eco-friendly spin to Christmas decor. I’m sharing from of my favorites from Etsy to give you ideas on this versatile fabric and how you can use it to decorate during the holidays. Disclaimer: This is not a sponsored post, nor does it contain affiliate links.